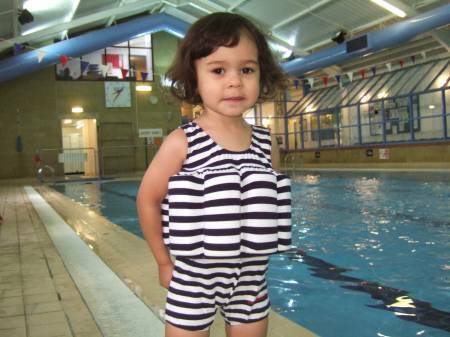 Teach Your Child to Swim with Konfidence - Mamanista! I was a water baby and I am hoping my little girl will also take to swimming. Mom-owned Konfidence has a great line of safety products designed to help teach babies, toddlers and children to swim. The entrepreneur behind Konfidence knows that early exposure to proper swimming techniques not only encourages a fun family activity, it also helps prevent water-related accidents. We’ll be trying the toddler float suit out this spring and publishing a review, but I couldn’t wait to share these great products with those of you lucky enough to live in or vacation to warmer climes. WANT IT: Mamanista readers can enjoy 10% OFF on Konfidence products for learning to swim with coupon code 18SWIM.